What Is The Definition Of Timed Match In Cricket? 1. A match in which the play must stop after a set amount of time. The potential outcomes of this style of match include draw, win, loss or tie (a draw is not a possible outcome when the match is not timed). Today, first-class cricket is always played with a timed format. This is contrasted with a timeless match, in which the play continues until both teams have completed their allotted innings or overs, even if it takes many days. 1. 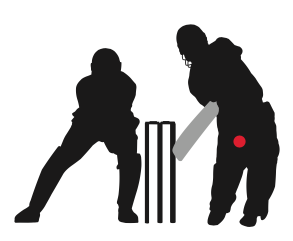 With the timed match format used today, most first-class cricket matches take about three to five days to complete.